The technology is overpowering the traditional business models, and each sector is gradually going the digital way to meet the evolving customer expectations. Life insurance is a sector that is still in the nascent stages of digitization due to the amount of complexity and sensitivity it involves. Insurance startups are hell-bent on leveraging the new technologies to remodel the design and delivery of the life insurance. Insurance startups are making use of analytic and digital tools to develop life insurance products that are flexible and fast to deliver. The goal of these InsurTech innovations is to decrease the total time for the application process and create a comfortable setting for the customers. The key to implementation of these innovations is that they should be compliant with the insurance law and regulations. The automation of core processes is essential as it helps to speed up the processing of the policies and servicing customer requests. RPA (Robotic process automation) and AI work together to process the structured and unstructured data respectively. AI backed Insurance chatbots can help the consumers to chat and converse with their providers and get solutions to their queries immediately. 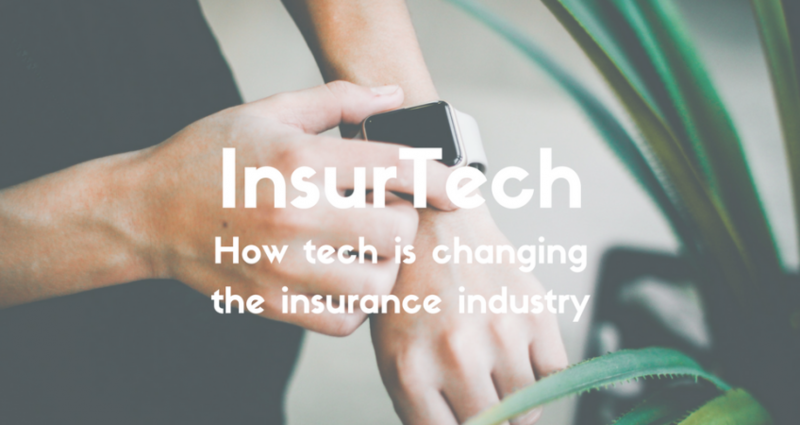 InsurTech as a service need to handle large volumes of data obtained from connected devices like the social media and other resources which can be easily done through automation. As there is a lot of paperwork involved with life insurance policies, automation is a great way to avoid human errors and save some time. Blockchain has deeply impacted the technology sector and the blockchain based smart contracts are a game changer in automating the life insurance policy claims. It works on the concept of the decentralized ledger where each customer has a copy of the ledger, and he can commit to a transaction independently. The smart contract can be processed automatically based on a set of pre-defined conditions. It is a great way to enhance the operational efficiency and process the claims quickly. Predictive analysis plays an important role to analyze the needs of the current as well as future customers. Life insurance companies can make use of the actionable analysis to find the past as well as the real-time trends and accordingly plan out their strategy. It helps to design personalized offerings based on the inputs from the customers. InsurTech consulting services need this information for providing meaning consultancy to their customers. The reports suggest that insurance companies suffer losses of at least 3% due to fraudulent activities. So, the insurance companies are determined to leverage the benefits of advanced analytics that is backed by AI for a more trusted, reliable and transparent environment with their customers. The customer data from various resources like mobile devices, social media channels are analyzed and monitored continuously for any behavioral patterns anomaly. Life insurers are also leveraging the capabilities of the cloud for it is capable of handling huge volumes of data from varying sources like the wearables or the social media channels or any other electronic devices. The cloud is also beneficial when it comes to saving IT deployment costs due to the inflexibility of IT infrastructure, in cases of underuse and under capacity. 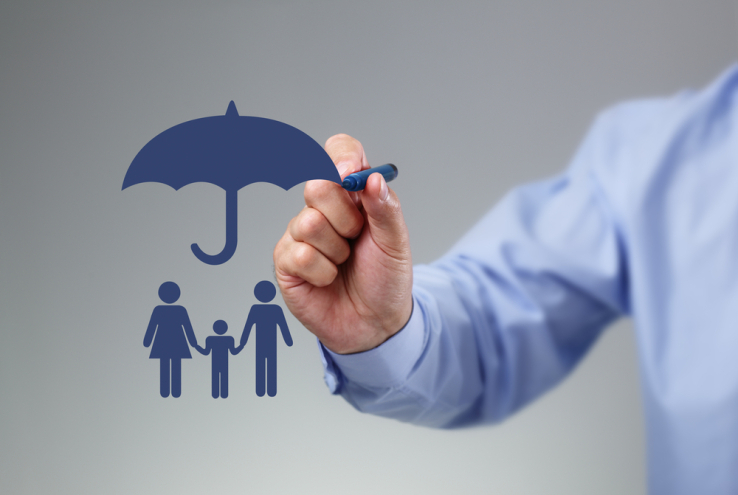 Technical innovation in the field of life insurance has just started to evolve. The above-mentioned technical aspects will form the foundation of InsurTech innovation and will even go far beyond it in the coming future. We can wait and see how it will transform the life insurance sector in the near future. Know the Mantra Labs capabilities in InsurTech and reach out to us for any query.